Advanced nanocarbons (ANC): Carbon-based materials with controlled nano structures and novel functions which are currently being developed at Okayama University. 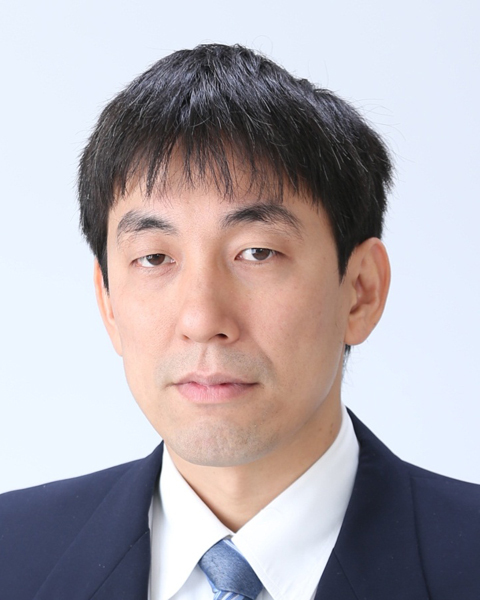 On 30 October 2013 the Ministry of Education, Culture, Sports, Science and Technology (MEXT) announced the selection of Okayama University's Advanced Nanocarbon Center for Composite Structural Materials (ANCS: Research Leader: Dr. Koji Matsuura, Graduate School of Medicine, Dentistry and Pharmaceutical Sciences) for the Center of Innovation Science and Technology based Radical Innovation and Entrepreneurship Program (COI STREAM). Specifically, Kanazawa Institute of Technology (KIT) will serve as the core site in the program and Okayama University and the National Institute for Materials Science (NIMS) fulfill satellite roles. Twelve core sites and eleven satellites out of 190 applications for COI STREAM were chosen, each site receiving a maximum of 1 billion yen in R&D costs for up to nine years, forming twelve globally competitive Centers of Innovation (COI) as major industry-academia collaborative research sites. Okayama University was selected under the auspices of KIT's project: Construction of Next-generation Infrastructure System Using Innovative Composite Materials: Enabling Society to Coexist with Earth for Centuries in Safety and Security. 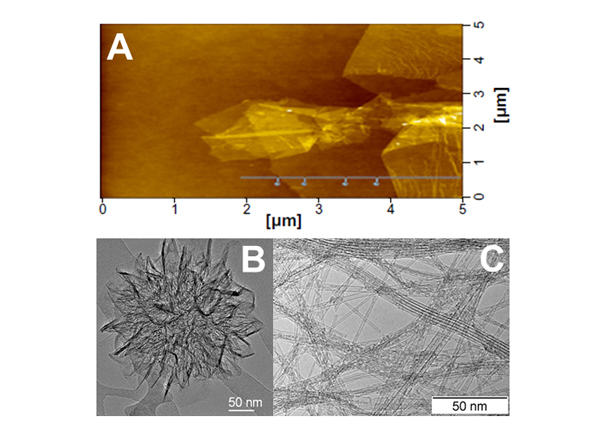 In order to achieve the goals of the program, KIT will collaborate closely with Okayama University and NIMS, and participating institutions on projects to make light, strong, and resistant materials using nanocarbons.